Al-Raqqah, also called Raqqa, Ar-Raqqah, Al-Rafiqa, is a city in Syria located on the north bank of the Euphrates River. The modern city traces its history to the Hellenistic period, with the foundation of the city of Nikephorion by the Seleucid king Seleucus I Nicator in the 3rd century BC. 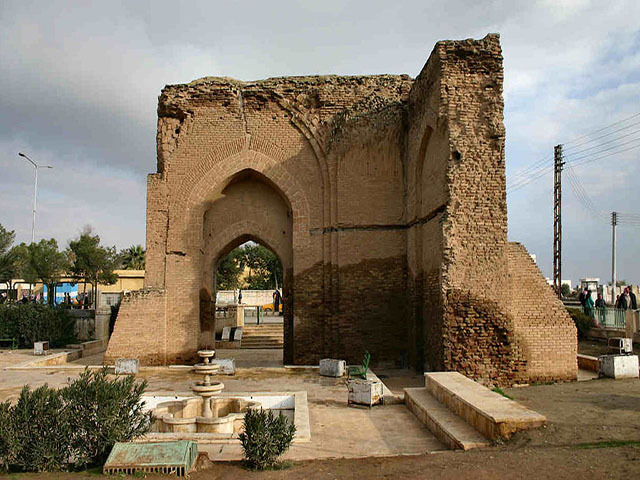 The city was the capital of the Abbasid Caliphate between 796 and 809 AD, under the reign of Caliph Harun al-Rashid.